Are you tired of waiting, concerned about where things are going? Or are you simply ready to shift your life, career, or business into high gear? 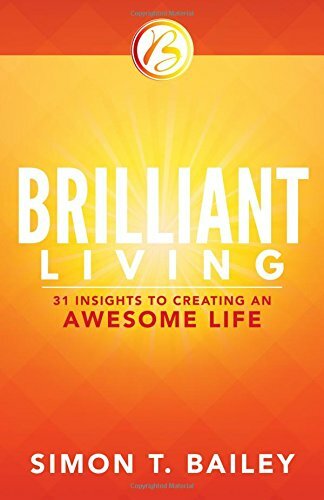 If so, you're ready for brilliant living. The lessons contained within this book can be used to enhance one specific core area or several at the same time. Organized into small sections, the material can be read incrementally for greater impact. The readings will provide inspiration and practical steps that--when applied--will help you move from being an average performer to brilliant producer.